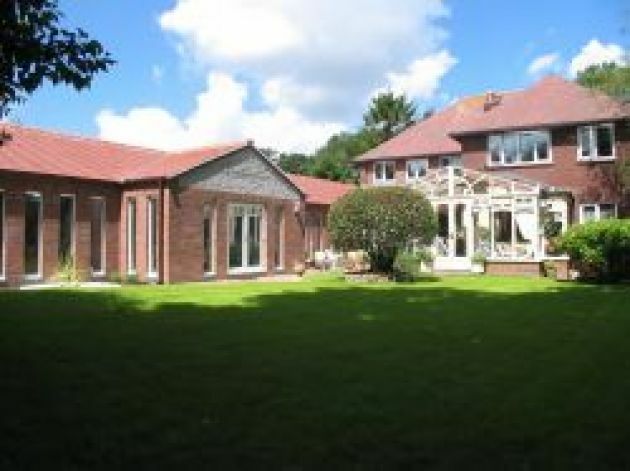 Elegant country lodge offering the ultimate in luxury accommodation. 5 Gold Stars/'Highly Commended' (AA) rating and 5 Star/Gold Award (VisitBritain). 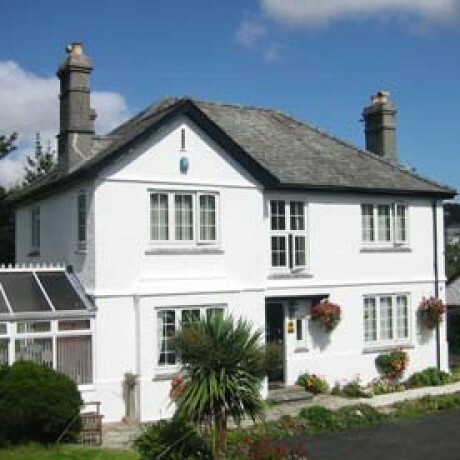 Twice awarded 'Britain's Best Bed and Breakfast' and Winner of Cornwall Tourism Awards 2008/09 . The Mill House is only a short drive to the EDEN PROJECT and is ideally positioned for exploring Cornwall. Walk, cycle or drive to Eden, the choice is yours! Join us for a short break, or for longer, and enjoy our delicious breakfasts. Set in the picturesque Luxulyan valley offering modern luxury meets rustic charm. Situated in a quiet close with double en suite rooms are finished to the highest standard. Facilities include log burner, decked sun areas and a sauna.